AML is an aggressive blood cancer that develops in bone marrow cells. Earlier this year, the researchers reported that there are 11 types of AML, each with distinct genetic features. Now they indicate how a patient's individual genetic details can be incorporated into predicting the outcome and treatment choice for that patient. 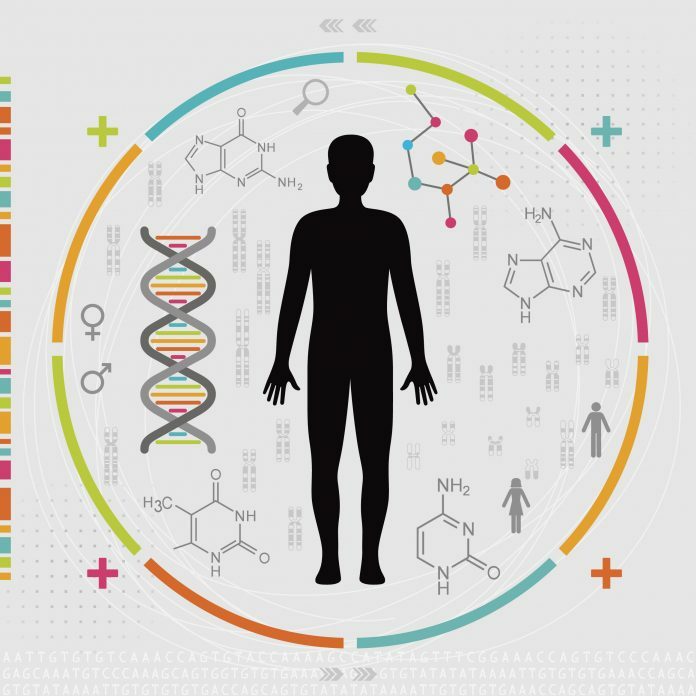 The investigators assembled a knowledge bank using data from 1,540 patients with AML who participated in clinical trials in Germany and Austria, combining information on genetic features, treatment schedules, and outcome for each person. From this, the team developed a tool that shows how the experience captured in the knowledge bank could be used to provide personalized information about the best treatment options for a new patient. There are currently two primary treatment options for young patients with AML—stem cell transplant or chemotherapy. Stem cell transplants cure more patients overall, but up to one in four people die from complications of the transplant and a further one in four experience long-term side effects. Weighing the benefits of better cure rates with transplant against the risks of worse early mortality is a harrowing decision for patients and their clinicians. The team showed that these benefits and risks could be accurately calculated for an individual patient, enabling therapeutic choices to become personalized. The researchers estimated that up to one in three patients could be prescribed a different treatment regimen using the tool compared with current practice. In the long-term, they hope the tool could spare one in ten young AML patients from a transplant while maintaining overall survival rates. The tool is currently available for scientists to use in research but needs further testing before it can be used to prescribe treatments in AML clinics.